A healthy lifestyle requires a healthy home, and that includes your water, your air, and everything you touch and taste. Make your home a sanctuary of rejuvenation and a spa for healing. After all, home is where the heart is. 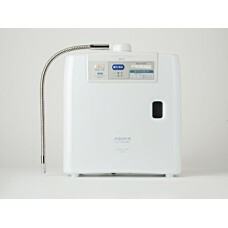 The #1 Selling Hydrogen Water Machine in Japan AQUAX SWM3500(1)The mineral reduction hyd.. 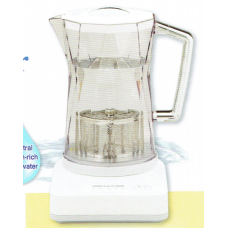 Nature's Best Antioxidant by Hydrogen-Radical-rich mineral waterAQUOLIA generates Hydrogen Radical H..